The residential care and dementia care offered at The Spinney Care Home in Chingford is highly personalised to an individual’s holistic needs, focused on improving overall health, wellbeing and quality of life. We invest in our people recruiting and retaining the very best care team, who complete on-going training and development to ensure they continue to deliver the highest quality of care to our residents. Our quality approach has been recognised by us winning Care Employer of the Year 2015, at the Great British Care Awards. Many of our care team have worked together for over 15 years providing continuity and consistency of care for our residents. A lovely home furnished to an exceptionally high standard in comfortable surroundings with an attractive secluded garden. The friendly and welcoming feel of The Spinney is truly like no other local care home and provides a real home from home. 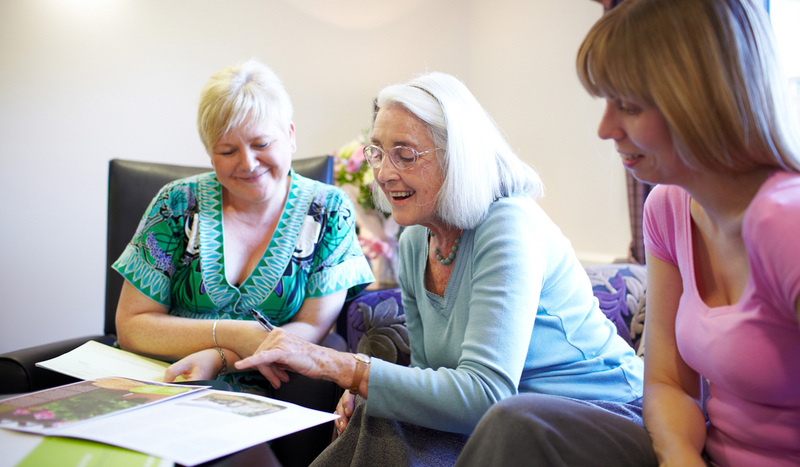 Unlike other local care homes, we don’t charge an ‘administration fee’ in order to move into our home, and all our fees, plus any extras required are clearly laid out for you to see. That means full transparency so that you can financially plan for the future.